You are here: Home / Gardening / Cheap and Natural Organic Gardening Solutions for Frugal Gardening! 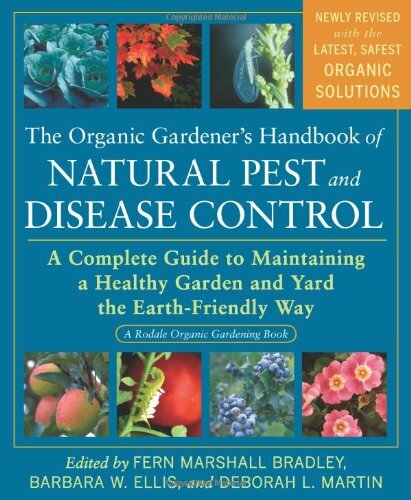 With the arrival of spring, I will soon be putting some of my favorite organic gardening solutions to work outside. After the long and dreary winter, I am ready for spring to finally arrive. Okay, Atlanta got a whopping total of about 1 inch of snow this winter but hey, it totally freaked out the southerners! The temps are on the rise and the ground is almost ready for planting. 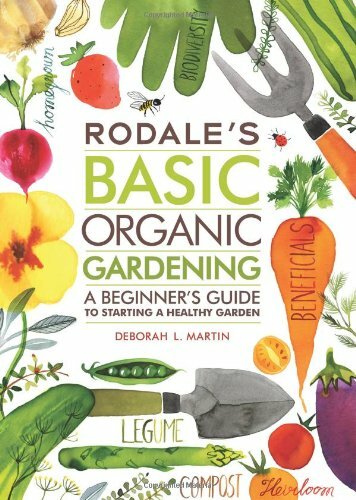 I hope you will join me on my edible gardening adventure this year with these frugal gardening tips! In preparation for our organic gardening projects this summer, my husband turned the compost into the soil of one of the garden beds a couple weeks ago. After spring break, I will start planting a few cool weather crops so I thought I would share a few of my cheap organic gardening solutions with you. No reason to spend a lot of money or spray a lot of chemicals if you don’t need to, right? 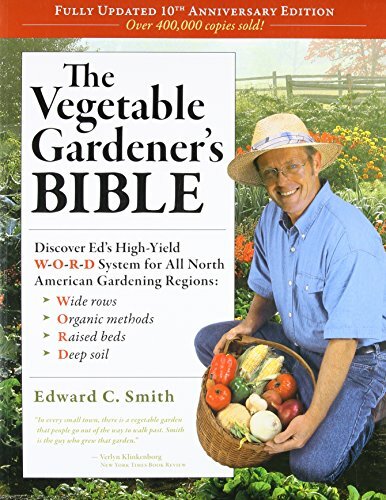 And if you know what you are doing, organic gardening can be frugal gardening, too! 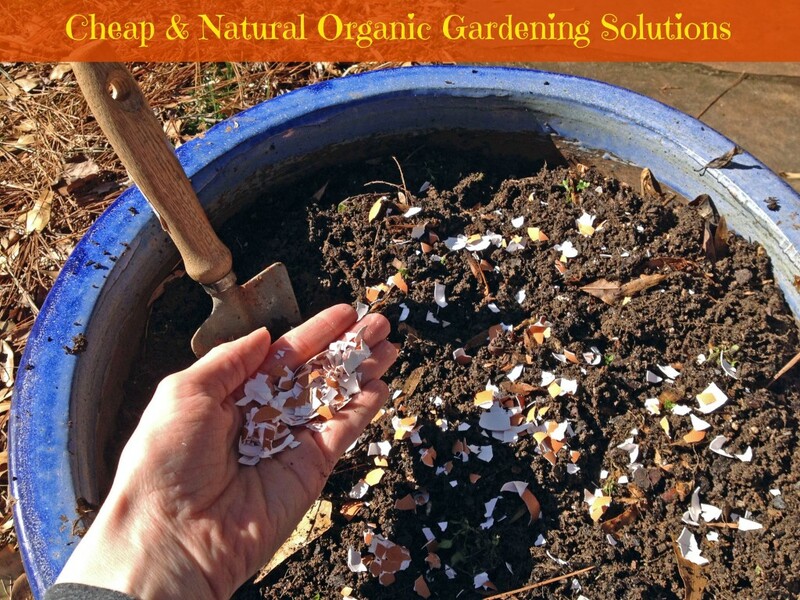 Eggshells can be used a lot of ways if you are attempting organic gardening. You can use half an eggshell filled with potting soil to start your seeds in. You can crush them and turn them into the soil as a calcium supplement. Scatter those crushed eggshells around the base of your plants and you have a great slug deterrent. After you are done emptying out the eggshells, just rinse them under warm water and let dry. Store in a plastic bag until you have enough to use. Since I am an avid coffee drinker, I am happy that I can use the leftover grounds as one of my organic gardening solutions. You can mix your coffee grounds into your compost bin or just turn them right into the soil. If you add a layer directly to the soil at the base of the plants you will help deter slugs which are a huge issue for me during the wet spring. You can also make coffee ground “tea.” Just add two cups of used coffee grounds to a five-gallon bucket of water. Let the “tea” steep overnight. You can use this mixture as a liquid fertilizer for garden and container plants. Since I need to make sure to have organic gardening solutions on hand at all times, I will just have to make sure to drink more coffee. Really not a problem here! You may be wondering how salt can be beneficial to organic gardening but remember that slug problem I mentioned above? Well, slugs die when you sprinkle salt on them. Many a night I can be found wandering in the garden after a light rain sprinkling salt on slugs that are eating my rhubarb. My husband swears he hears evil laughter from me as they die but I think he is exaggerating just a tad bit! 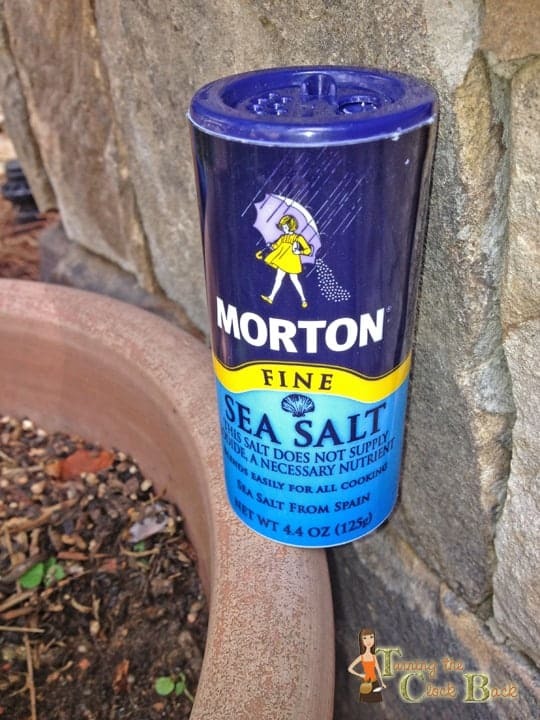 Salt is also good to keep snails out of the garden. Gardeners apply Epsom salts to garden beds containing tomatoes, peppers, and roses, to help them produce more flowers, greener plants, and higher yields. If you have soil that is deficient in magnesium, organic gardening solutions like Epsom salts are a huge help. If you want to get your soil tested to see it’s nutrient profile, check out your local cooperative extension offices. Ok, I am not suggesting you go buy a bunch of toads or try to capture the birds and force them into slavery here. You need to create a yard where wild creatures want to live and they will, in turn, help you with your organic gardening efforts. If you are striving for frugal gardening, let nature do the work for you! Birds will help you get rid of garden pests. Put out bird feeders and nesting boxes as well as a source of water for the birds. Make sure you place it near a tree or large bush where they can safely hang out. Birds are always more hesitant to feed in open areas with no cover. To create a toad friendly yard, just place a few medium sized stones in a shaded area to create a tiny ‘cave’ for the to live in. Think ‘golf ball’ sized cave…toads like cozy spaces! Making sure there is water nearby and a bit of soil to get comfortable in is also a plus. You can buy a toad house if you want a quick and easy home for toads. 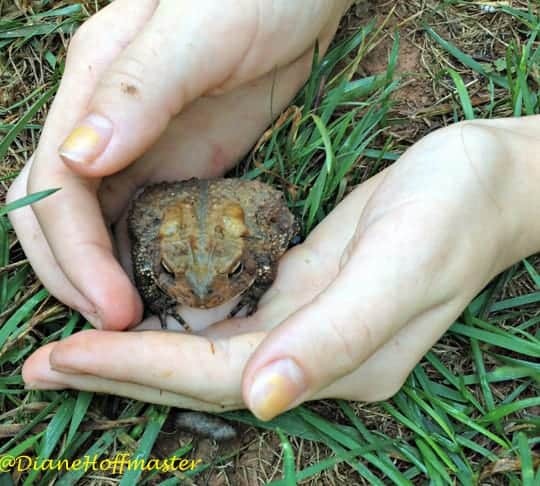 Check out my post about how to attract toads to your yard. Birds and amphibians will help keep garden pests like slugs (again with the slugs! ), beetles, caterpillars, etc out of your garden. Plus, toads are fun for kids to play with! Organic gardening is a fun hobby which has the wonderful benefit of being healthy and good for the planet. Using natural products to repel pests, feed our soil, and care for local wildlife is a great way to go green this spring! 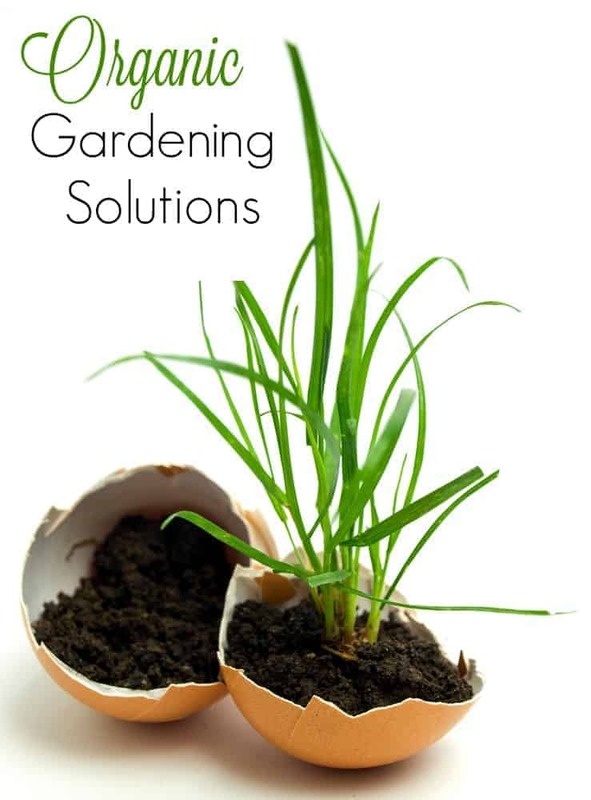 Do you have any organic gardening solutions work for you? I'm a VERY novice gardener, so I'm happy for these frugal tips to get started. I love the coffee tip! I will never run out of coffee grounds for sure! I want to start growing my own tomatoes & strawberries. If that goes well I think I want a raised garden next year. My thing is figuring out when to plant. I'm a new follower through Bloglovin. I have trouble with strawberries. The critters LOVE them so I end up just feeding the wildlife! Tomatoes you can just throw in a pot on the porch and put a tomato cage around it. Full sun, plant once the ground is starting to warm up. Glad you are following! Good luck! remember, spring comes along quickly! I love being able to go pick dinner in the back yard! I have PLENTY of coffee grounds!! I'll start putting them in a container to use for gardening. Pinning this post for spring gardening plans. I should have been saving my coffee grounds for my garden. I remember my mom mentioning something about doing that, but it never clicked. We drink a lot of coffee. Its nice to know I can put them to good use. glad you found it helpful! A home compost bin is a great way to save money and put those kitchen scraps to good use. You can find premade ones at most major lawn and garden stores. Thanks for the tips/reminders. I go through a pot of coffee a day, at least. I do use the grounds in my compost, but need to remember to put them to use otherwise. And the Epsom salts really helps green up a lawn, too! The lawn between my house and the coop/shed has been a dry, brown all summer-after a lush looking spring-for years. Two years ago, during a spring rain, when I knew the girls would be inside for the day, I covered/sprinkled Epsom salts across the whole area. The rain washed it into the soil and after a week, I could see a great improvement in the grass. Now, the lawn more matches the rest of the yard, green wise. I used raised beds. It's a huge time saver for me. I am so ready for spring! Awesome tips! Gardening here in the SoCal desert can be VERY difficult so I am always looking for new suggestions. I definitely already compost, mine very full always of egg shells and coffee grounds. I hear coffee grounds are amazing for tomatoes. I'll have to try the beer suggestion, though I couldn't take my husband's (he's a beer snob) better grab something cheap next time I'm at the store! I cant imagine trying to garden in such a harsh environment! Maybe pots of garden soil would work? Good luck...yes, cheap beer works too!